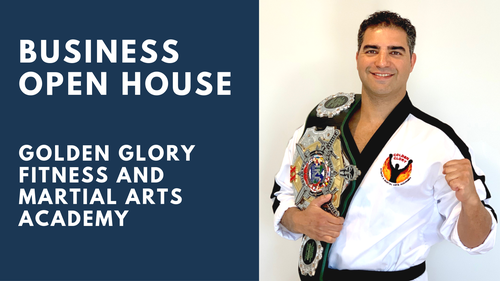 Come out to a unique business mixer and get trained by a martial arts master. Meet Mostafa Sabeti, the International Kickboxing Federation’s 2018 Heavyweight World Champion! Mostafa was also the recipient of the 2018 Business Person of the Year Award (Self Owned) at the Chamber’s Business Excellence Awards. You will receive an interactive live demonstration and a fun sample class. Everyone is welcome.